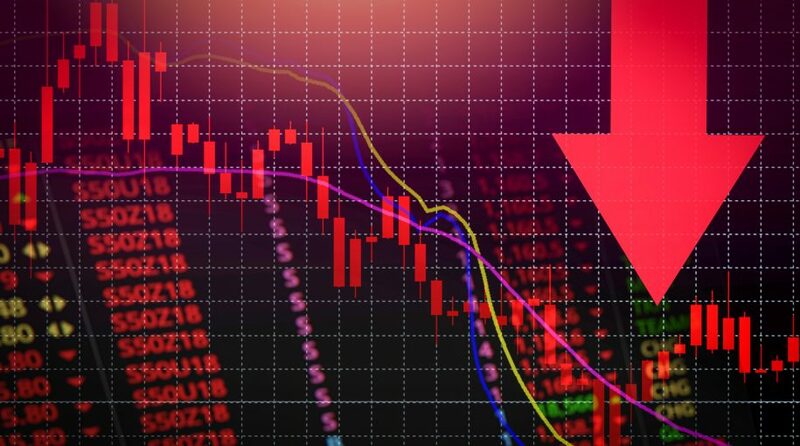 The markets were relatively calm ahead of Wednesday’s Federal Reserve interest rate decision before the Dow Jones Industrial Average fell over 150 points, while the S&P 500 and Nasdaq Composite both notched small losses ahead of the central bank’s announcement. The capital markets are expecting rates to remain steady in conjunction with a reversal in their December guidance for further rate hikes with no increases in the federal funds rate as opposed to the original two forecasted by the central bank. According to the CME Group’s FedWatch Tool, the algorithm is expecting a 98.7 percent chance that rates will remain steady. Furthermore, analysts feel that a rate cut in 2019 is not in the cards. “It just seems that that’s not going to happen,” Loh said.